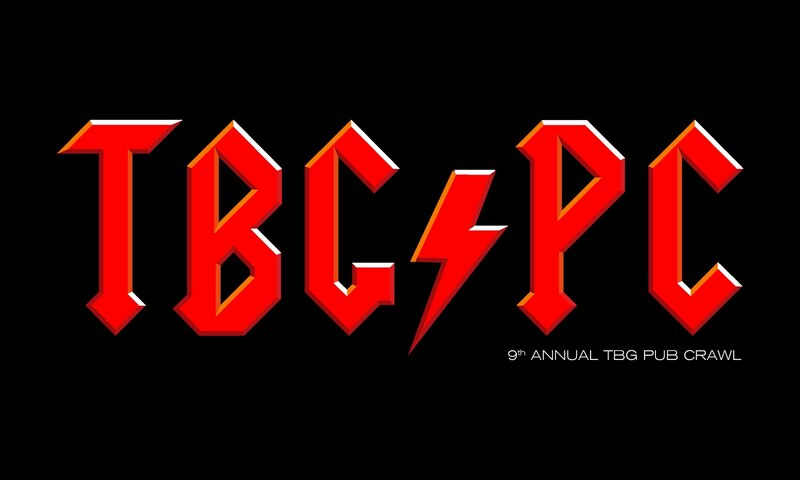 The 9th Annual TBG Pub Crawl, a one-day benefit for the Ted Everidge Memorial Fund, will take place in Boston on Saturday, June 4, 2016. More details on pub crawl gear will be available soon. Stay tuned.